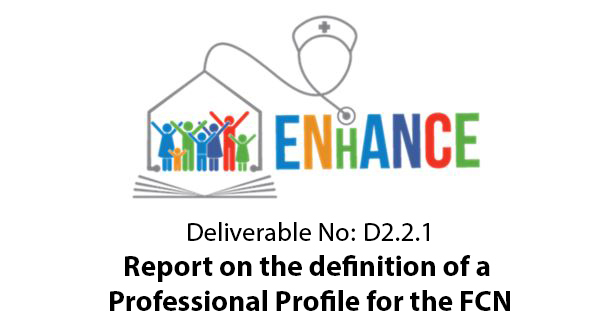 This document includes the description of a Delphi Study that was conducted to identify the “core competencies” of the Family and Community Nurse (FCN) and represents the main outcome of WP2. 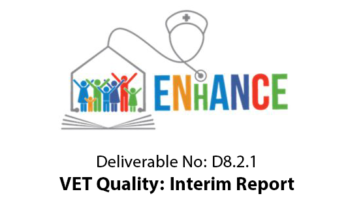 A total of 23 experts from 10 European countries responded to the Rounds of the Delphi Study, through which 27 core competencies were identified, plus an underlying 28th Core Competence which was identified after the Delphi Study by the ENHANCE Partners. The document also describes the way the identification of these core competences was driven and informed by the most relevant WHO recommendations. Moreover, it describes the way these competences can be framed within the ESCO classification. These core competencies will constitute the basis on which the WP3 partners will develop the “Key Activities” and the “Learning Outcomes” of the Modules of the European FCN curriculum. A “Key Activity” is defined as an integrated group of professional competences, which are in their entirety necessary to perform a task relevant to the job profile. The key activities of one profession must together cover all activities for the performance of a profession, regardless of its application context. “Units of Learning Outcomes” can be derived from key activities (described according ECVET principles). They thus may be identical to the key activities of a profession but can also be adapted according to the needs of a training operator or the relevant target groups (see also ENHANCE Glossary). 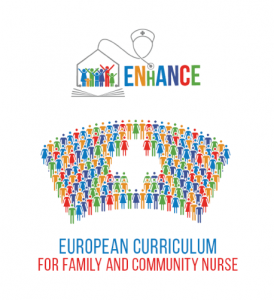 In addition to the e-Delphi study, any existing officially recognized current curricula in the field of family and community nursing in Europe were collected to inform the definition of the core competencies. For this purpose, a template was used by the WP2 partners, who collected information on current curricula from 15 European countries: Austria, Belgium, Croatia, Cyprus, France, Greece, Ireland, Italy, Latvia, Norway, Portugal, Romania, Slovenia, Sweden, and UK. These curricula provide a snapshot of the current FCN courses officially provided in Europe, which vary a great deal not only across countries but often also within the same country. Also this part will be used to inform the work of WP3. A table that summarizes the FCN curricula currently available in 15 European countries. 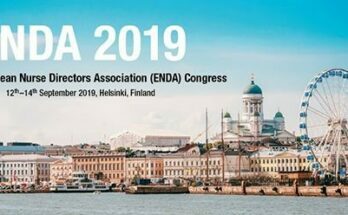 Authors: Loredana Sasso (UNIGE), Annamaria Bagnasco (UNIGE), Giuseppe Aleo (UNIGE), Milko Zanini (UNIGE), Francesca Pozzi (CNR-ITD), Clara Rodrigues (Future Balloons), Serena Alvino (Si4Life), Daniele Musian (Si4Life), Isabella Roba (A.Li.Sa), Hannele Turunen (UEF), Adriana Popa (EASPD), Mariana Vicente (Eurocarers), Ioanna V. Papathanasiou (TEI-Thessaly), Evangelos C. Fradelos (TEI-Thessaly), Sofia Kastanidou (TEI-Thessaly), Christos Kleisiaris (TEI-Crete), Eftychia S. Evangelidou (ENE), Aristides Daglas (ENE), Konstantinos Stavropoulos (ENE).